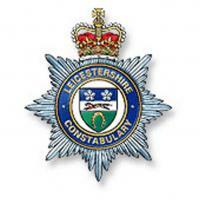 The Parish Council works closely with the Leicestershire Police in trying to address the causes of crime within the Parish. A Police report is provided at each full council meeting from www.police.uk. The Neighbourhood Police Team (NPT) which covers Huncote as part of the Fosse Villages area consists of a Sergeant, Beat Officer(s) and Police Community Support Officer(s). 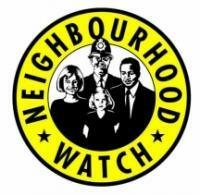 For details of who is part of the neighbourbood policing team please see the link below. Click this link to meet the team and to access a wealth of information regarding our local police unit. Call 'Crimestoppers' on 0800 555 111 if you have any information on crime. Your call is free and you do not have to give your name. To report a serious crime or if someone is in immediate danger ring 999. Call 101 or (0116) 222 2222 if you require the police to attend non-urgent incidents.